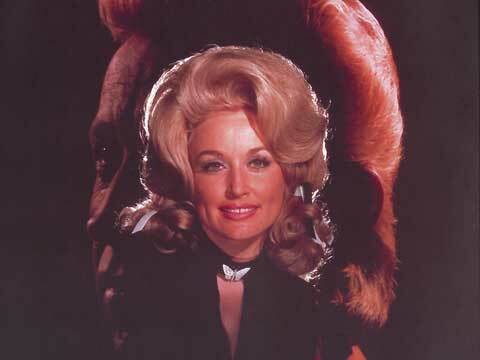 Dolly released her 10th solo album, ‘My Favorite Songwriter, Porter Wagoner’ in 1972, performing the works of her longtime duet partner Porter Wagoner. The single ‘Washday Blues’ reached No. 20 on the U.S. Country Singles Charts. All of the songs on the original 1972 release were written solely by Porter. The album reached No. 33 on the U.S. Country Albums Charts.